I went to work at Lanzerac in the late 1960s when it was regarded as a fine country house hotel. Many of the famous academics, poets, writers, philosophers, musicians and others visited, including Robert and Ethel Kennedy, Stefan Grapelli, Dame Edith Evans, Joyce Grenfell. And a host of South Africans from the media, politics, screen and radio stars. Lanzerac Pinotage was pretty new then, the first having been bottled in 1959. The wine was made at The Stellenbosch Farmer’s Winery from grapes from the Morkels at Bellevue Estate in the Bottelary Road. 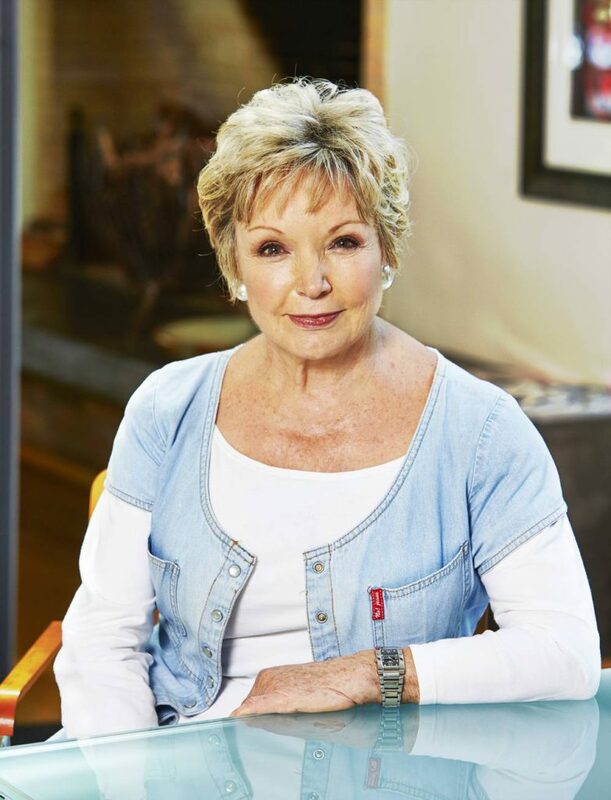 Lanzerac Pinotage fast became a legend. 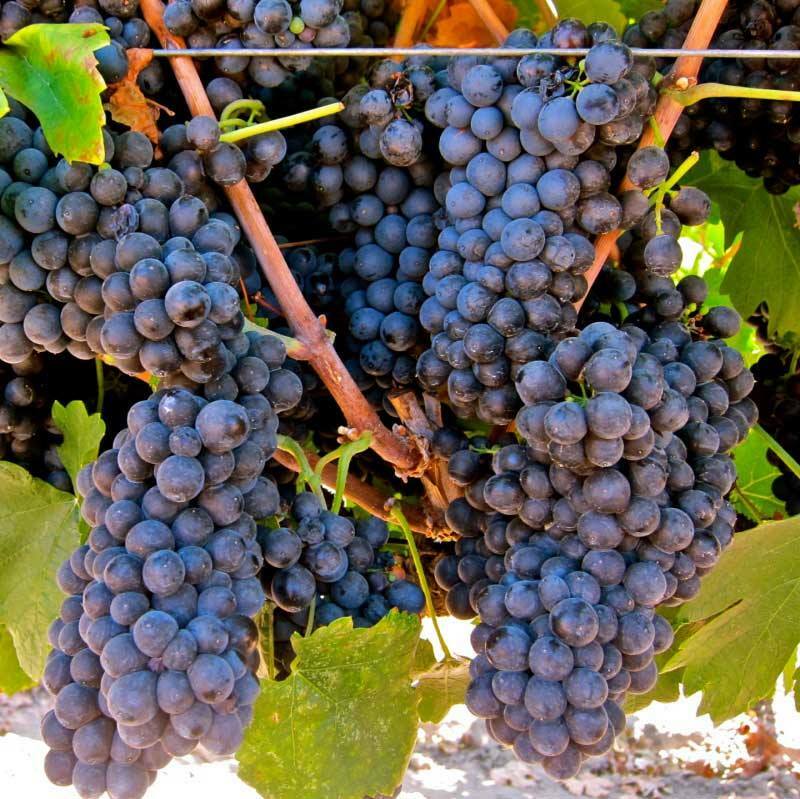 Using wine grapes developed in South Africa in the late 1920s by crossing Pinot Noir and Cinsaut, then known as Hermitage. Sadly, Perold was to die in the year the first Pinotage was made by his friend CT de Waal. 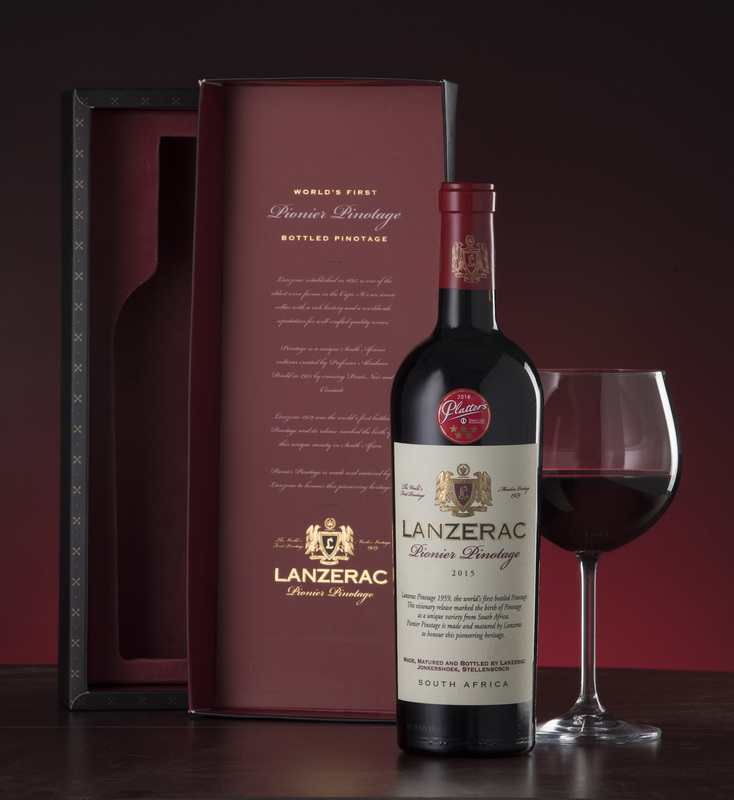 The Lanzerac Pionier Pinotage 2015 comes beautifully packaged in its own box, in a Bordeaux shaped bottle under natural cork. In the glass, it is a deep bloodplum at the heart which pales out to ruby at the edges. Aromas are layered and complex offering red berries and ripe plums. The palate is generous, the aftertaste long and gently waning. Fruit swirls around the mid palate, fruit cake spices, prunes, roadside brambles are all beautifully interwoven with the refreshing acidity, the oak and the cashmere clad tannins. An elegant wine like the Lanzerac Pionier Pinotage 2015 needs a good South African dish with some weight as a partner. 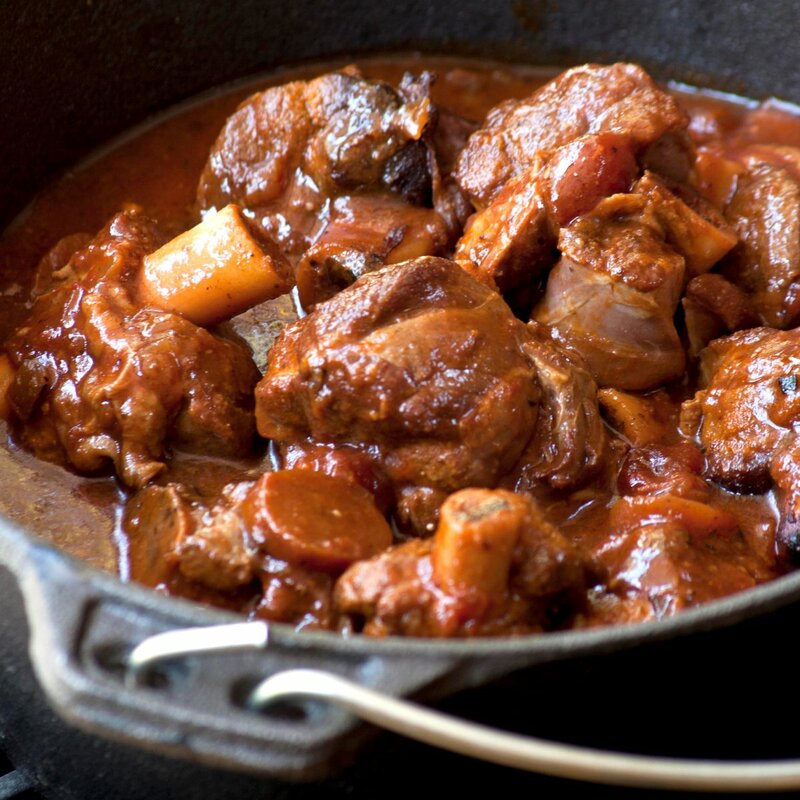 Ina Paarman’s Lamb or Venison Potjie with Baby Onions is a perfect partner for those cool Spring evenings. Click here for her recipe.